Each year used boats are donated to Inland Seas. 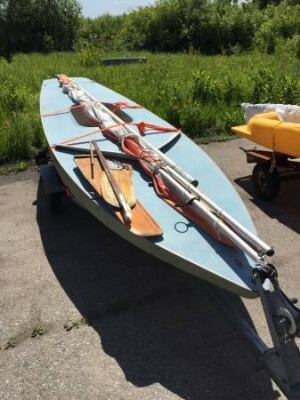 These boats are cleaned up, repaired, and listed for sale. Revenue from the sale of these boats is used for ISEA operations. If you are interested in becoming a donated boat sales volunteer or have any questions, please contact Executive Director Fred Sitkins, fsitkins@schoolship.org, or call (231) 271-3077.